Anyone got any good Mastodon&apos;s to look at want to join a coding one. @BitMexTrader I know a couple discords, but I&apos;m new to this whole feditwitter thing, so I&apos;m not aware. 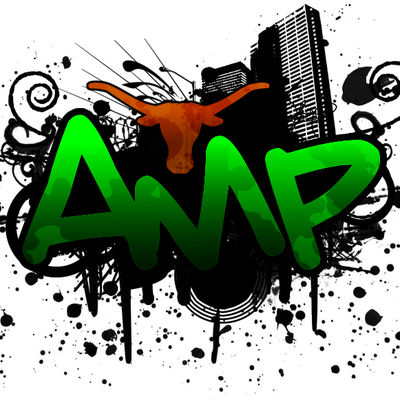 @amp Oh nice mate thanks any way. 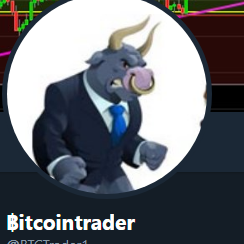 @BitMexTrader All kinds of resources out there.